The Double Helix Medal recognizes esteemed individuals who boldly participate in the fight to find cures for the diseases that plague us. This annual dinner in New York City is a warm and elegant celebration of those who make major contributions to genetics research. The event will be held on November 6, 2019, at the American Museum of Natural History. 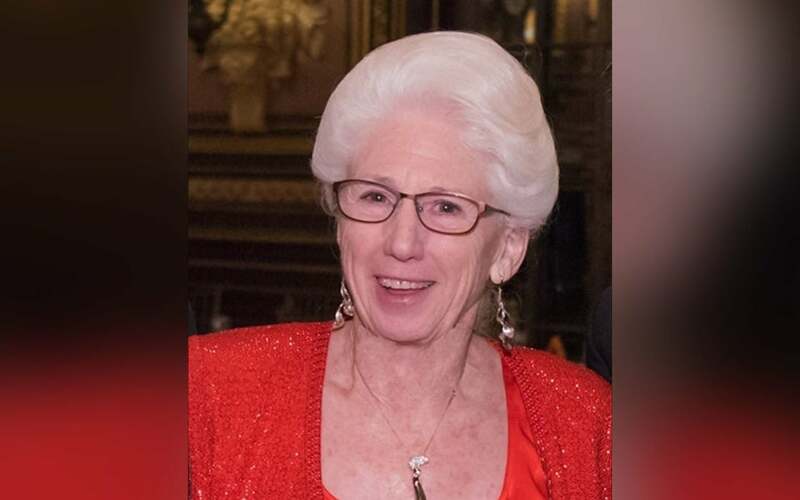 Nancy S. Wexler, Ph.D., is Higgins Professor of Neuropsychology in the Departments of Neurology and Psychiatry of the College of Physicians and Surgeons at Columbia University as well as President of the Hereditary Disease Foundation. Involved in public policy, individual counseling, genetic research, and federal health administration, she is most widely known for her important scientific contribution on Huntington’s disease. 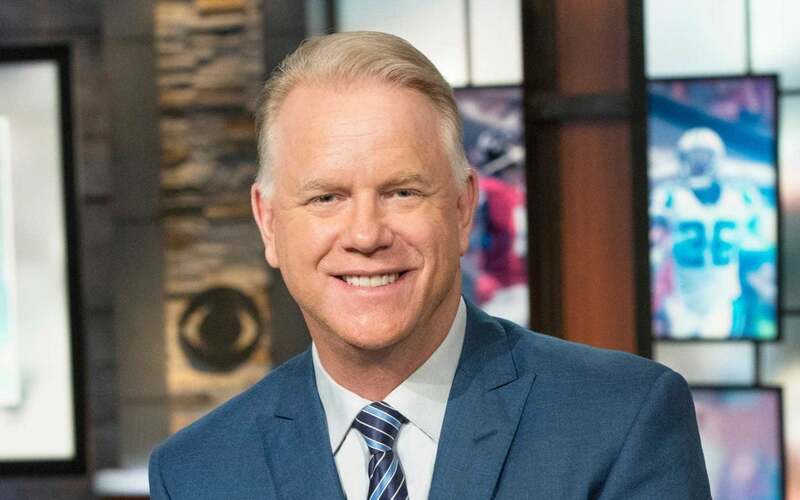 Former NFL quarterback Boomer Esiason launched the Boomer Esiason Foundation, a dynamic partnership of leaders in the medical and business communities joining with a committed core of volunteers to heighten awareness, education and quality of life for those affected by cystic fibrosis, while providing financial support to research aimed at finding a cure.